Jessica Howard's plus size shift dress features crochet trim that offsets the graceful ruffle of the flattering bell sleeves. Make a striking silhouette in Rachel Rachel Roy's plus size stretchy, crepe-back scuba shift dress finished flowing bell sleeves. 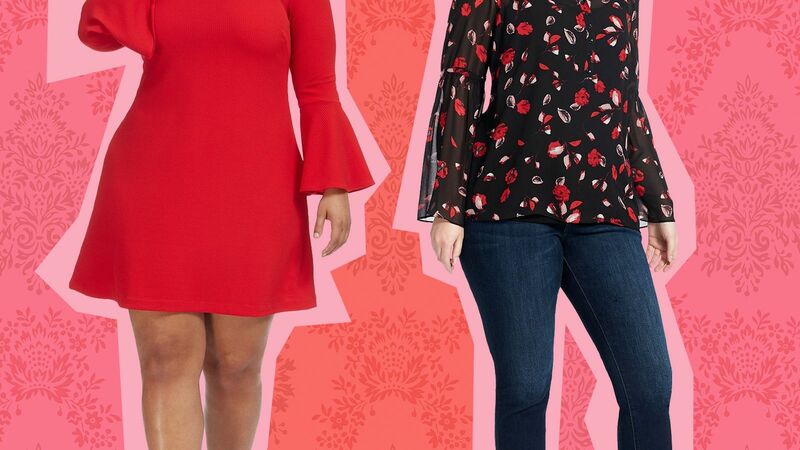 Lush floral bouquets pattern a plus-size Jessica Howard dress finished in swingy bell sleeves that are so very right now. BCBGMAXAZRIA Bell-sleeve Shift Dress - Bcbgmaxazria bell-sleeve shift dress.